CQID is central Queensland’s leading organisation committed to positive social change for Indigenous Australians. 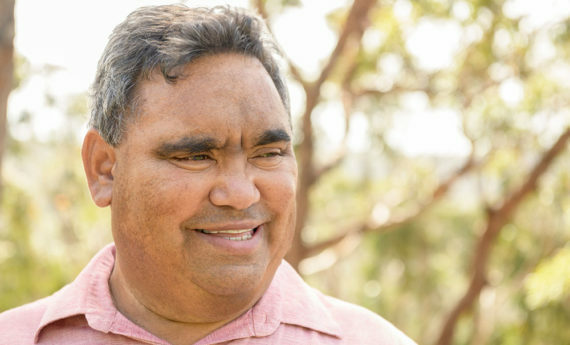 CQID – Central Queensland Indigenous Development is a community controlled organisation dedicated to supporting the wellbeing of Aboriginal and Torres Strait Islander people. We provide services across Central Queensland and surrounds. 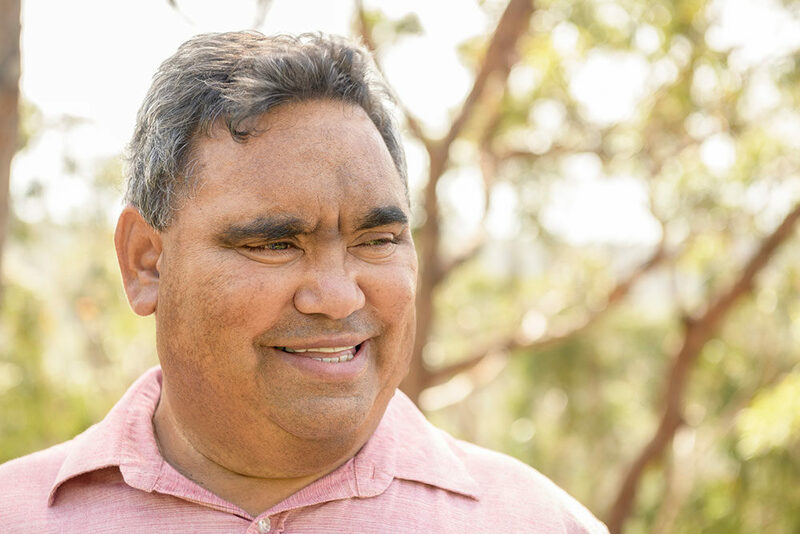 Around 95 percent of our staff are Aboriginal and/or Torres Strait Islander, so we have deep connections with our community. We are here to help you and your family, and we all need help at times. There is no shame in asking for help, one of our friendly staff are happy to yarn with you about services you can access. Our service is confidential and we will always seek your permission before we share any information with other services. The only time we need to breach confidentiality is if your or other’s safety is at risk. Central Queensland Indigenous Development (CQID) was established in 2004 as a not for profit organisation responsible for the regional coordination and management of the Community Development Employment Program (CDEP) in Central Queensland. By responding to the changing needs of the community and evolving government policy, CQID has developed into a dynamic regional organisation. It coordinates and delivers services in child safety, community support, family support, alcohol and other drugs services, community and economic development projects. CQID has offices in the communities of Rockhampton, Gladstone, Emerald, Woorabinda, Hervey Bay, Bundaberg and Longreach . Senior Home Games @ Hartley Street - Saturday 13th April. It's on again. Get your family and friends together and head on down - It is a great day out. CQID acknowledges the traditional owners of the land in which we live, work and meet and pays respect to our elders past, present and those who are emerging leaders in our communities across Central Queensland. We acknowledge the many footprints of those who have gone before us and honour their contribution to culture, families and communities. CQID acknowledges the original artwork of Malcolm Darkin a Thuppi Warra man.